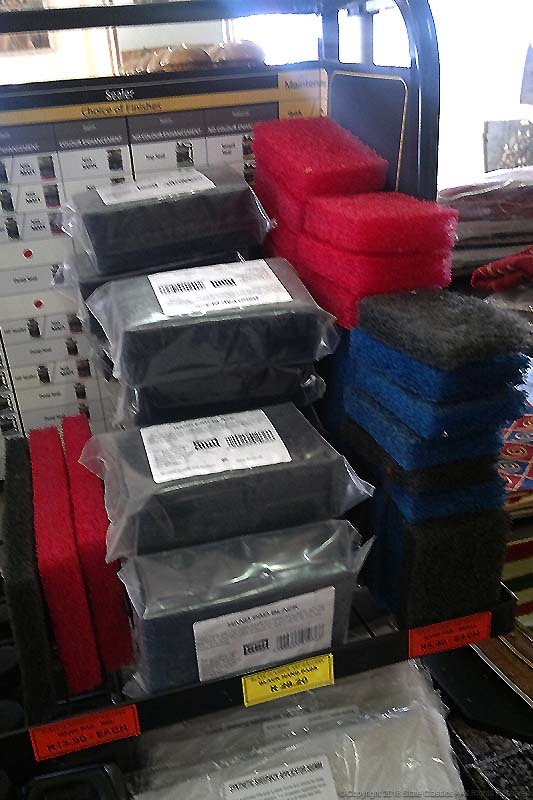 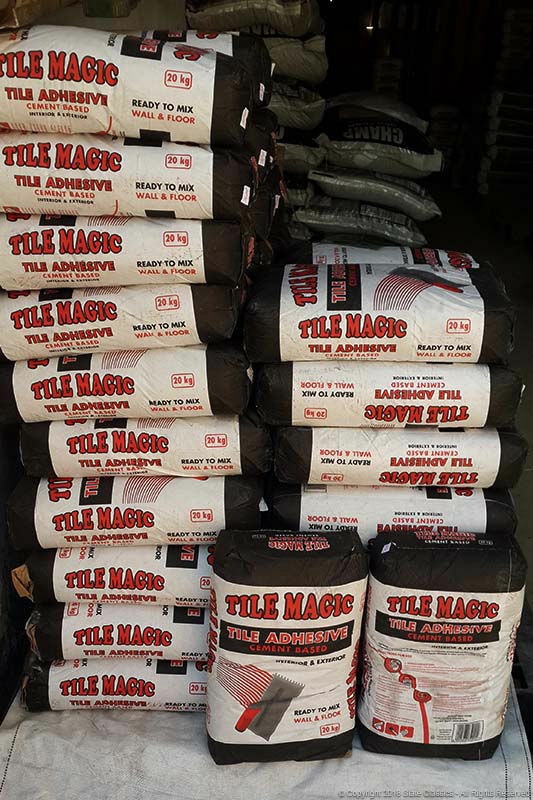 Everything you need for tiling, is in our showroom. 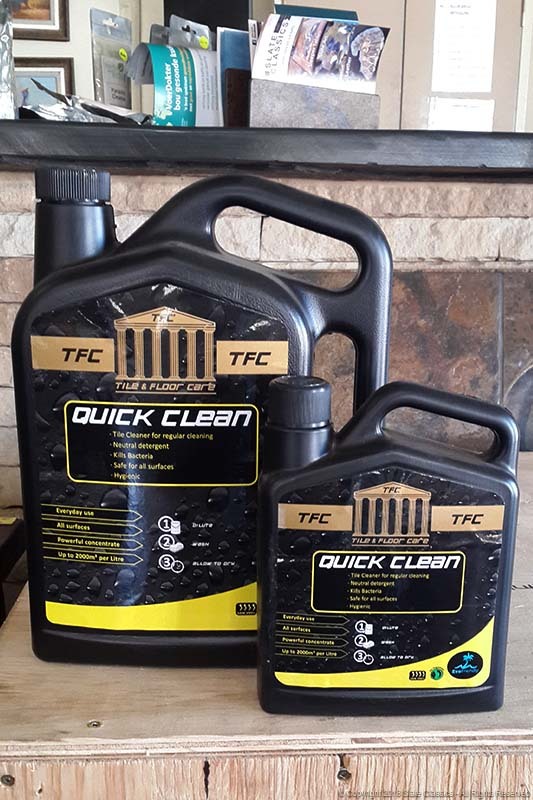 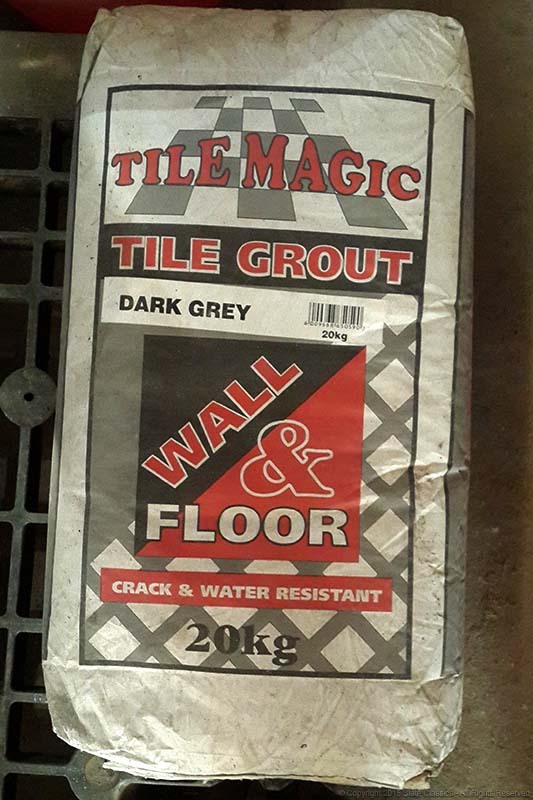 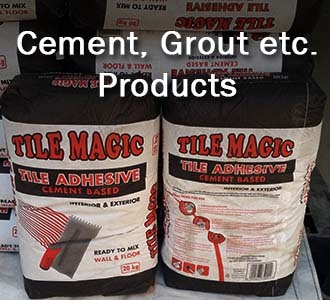 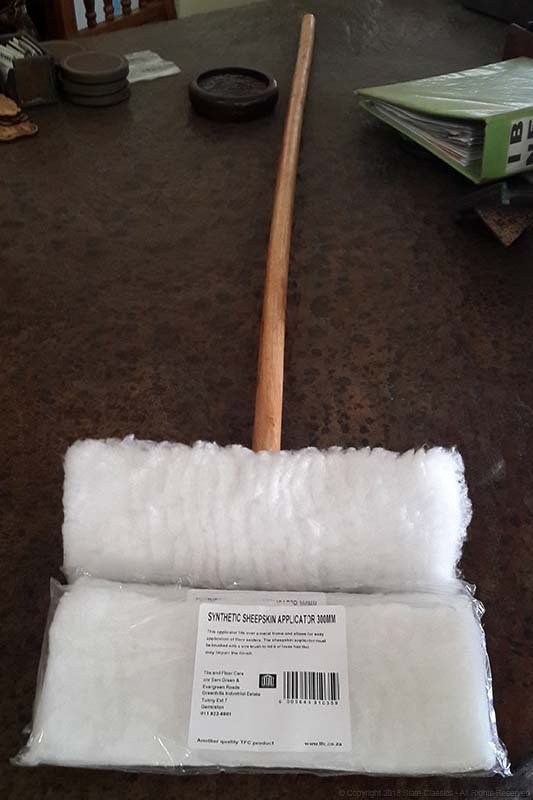 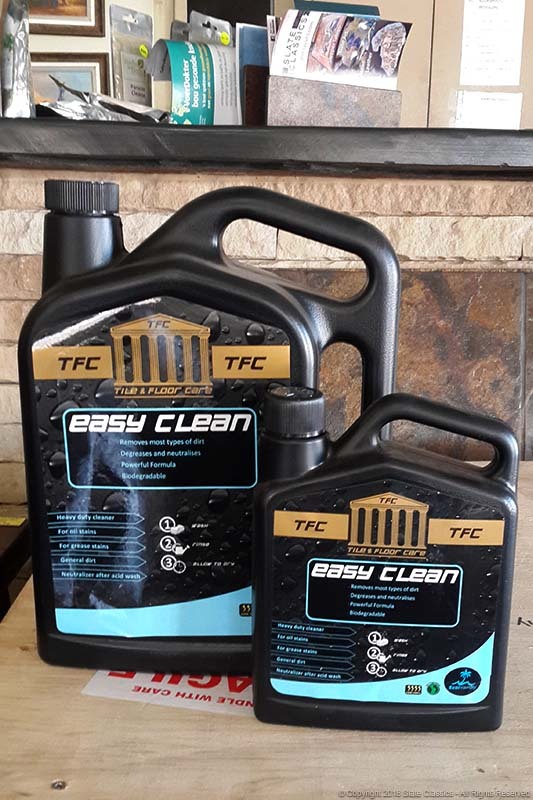 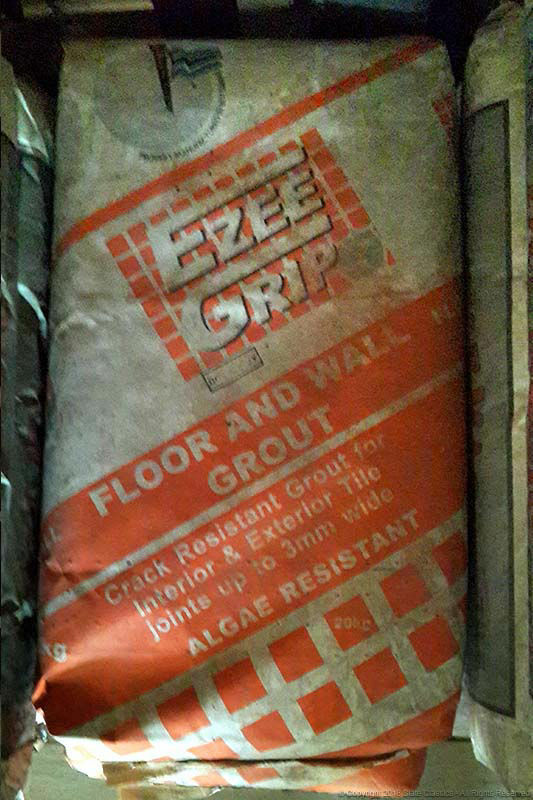 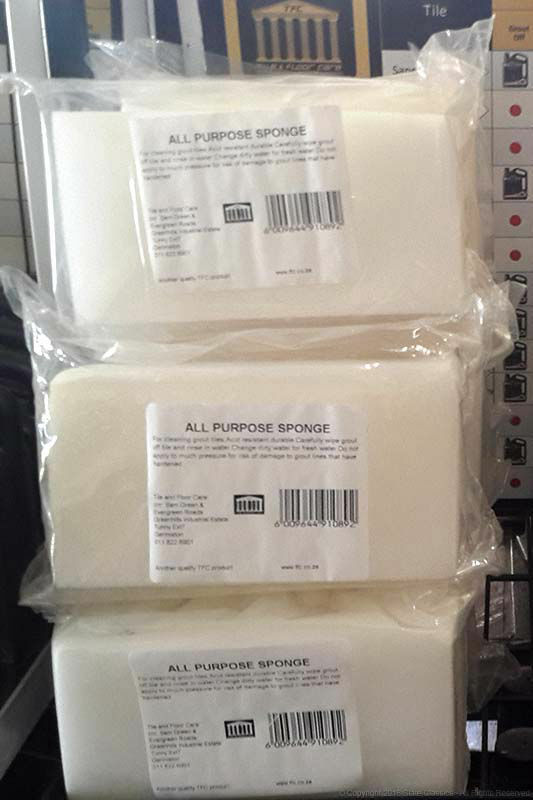 With products like tile cleaners, tile sealers, tile cement, grout, tile spacers etc. 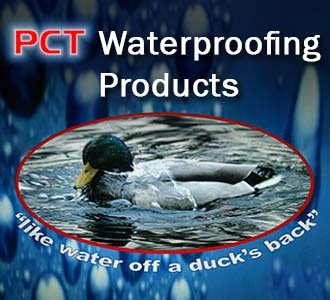 and our wonderful (sole supplier) PCT waterproofing. 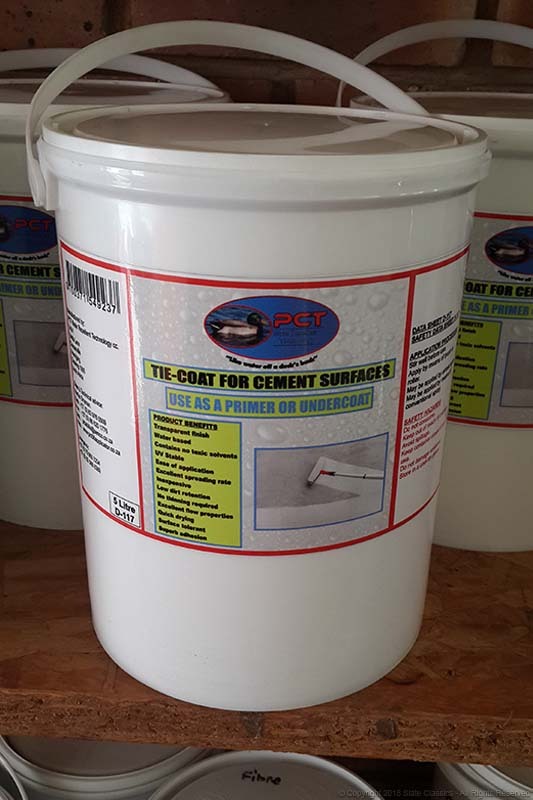 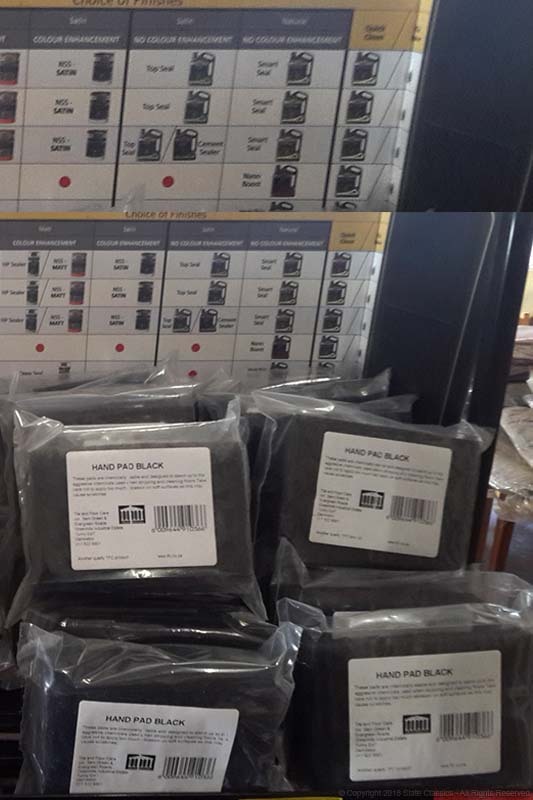 Our wonderful (sole supplier) PCT waterproofing product. 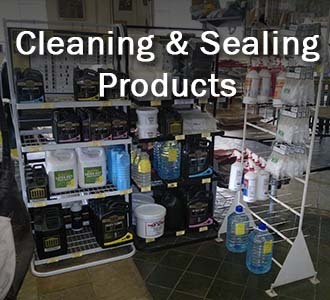 All our fantastic detergent, sealing and application products. 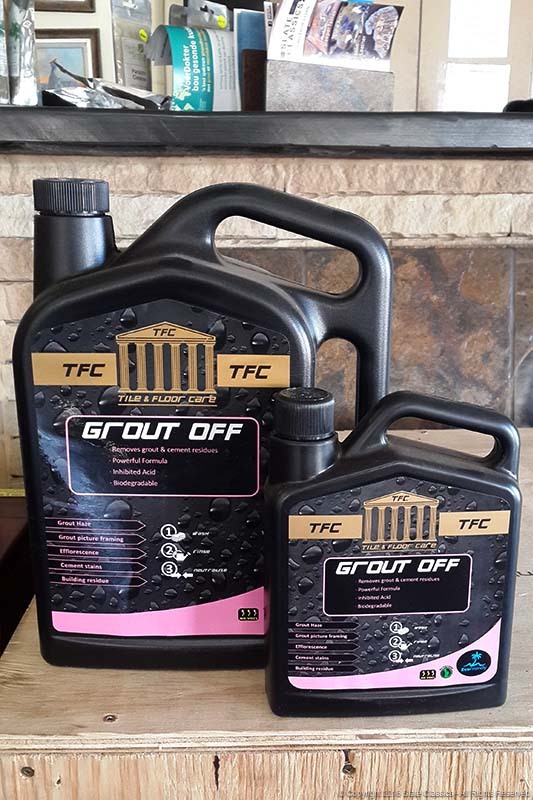 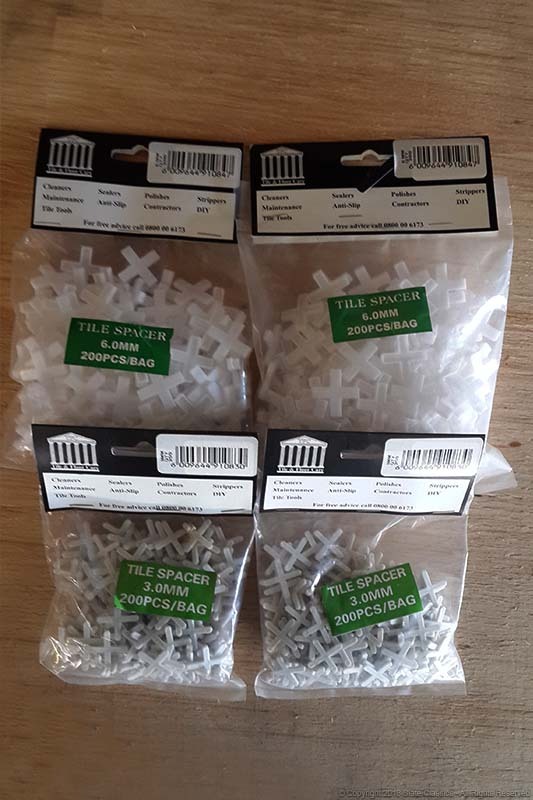 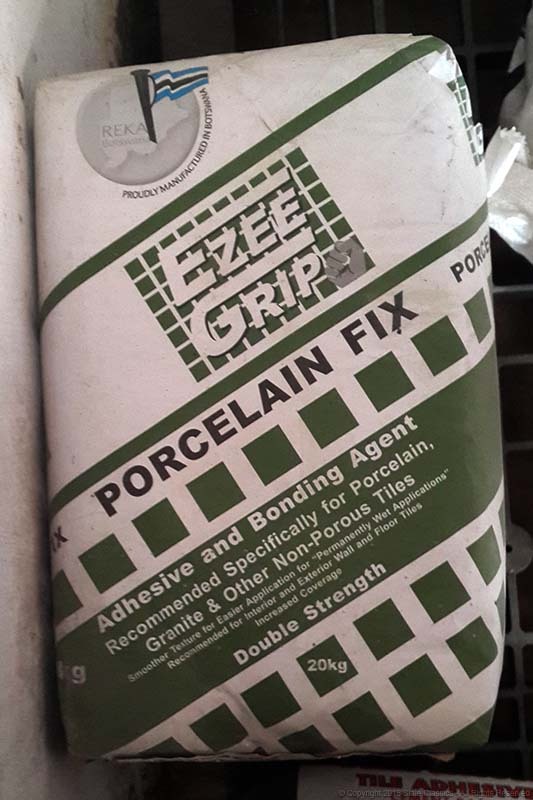 Our impressive tile adhesive, grouting, tile spacing products. 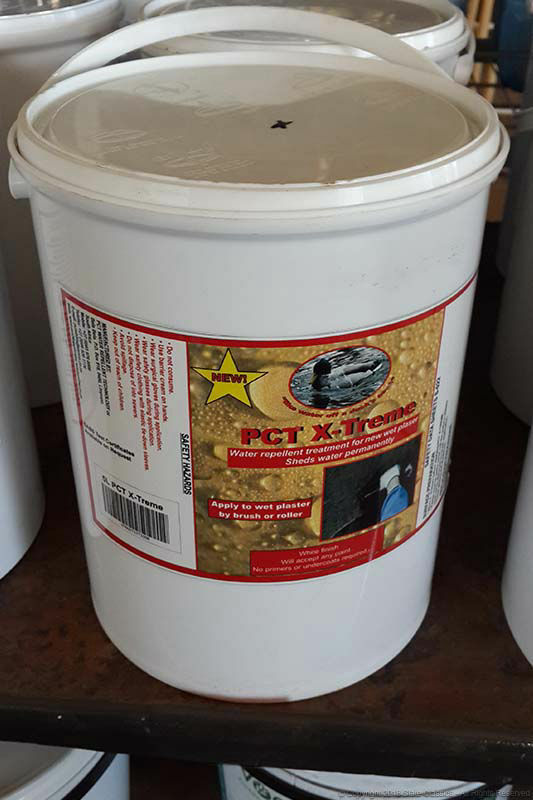 Sheds water "like water off a duck's back"
PCT X-Treme in a 5L tub. 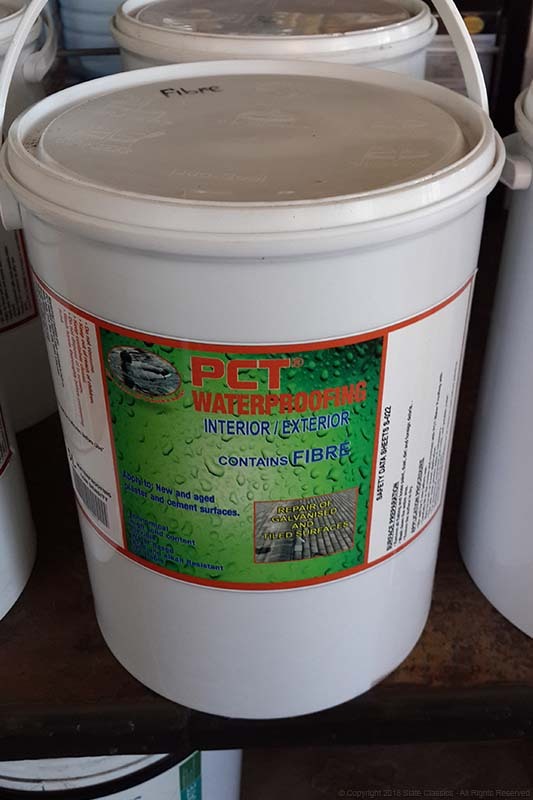 PCT waterproofing in a 5L tub. 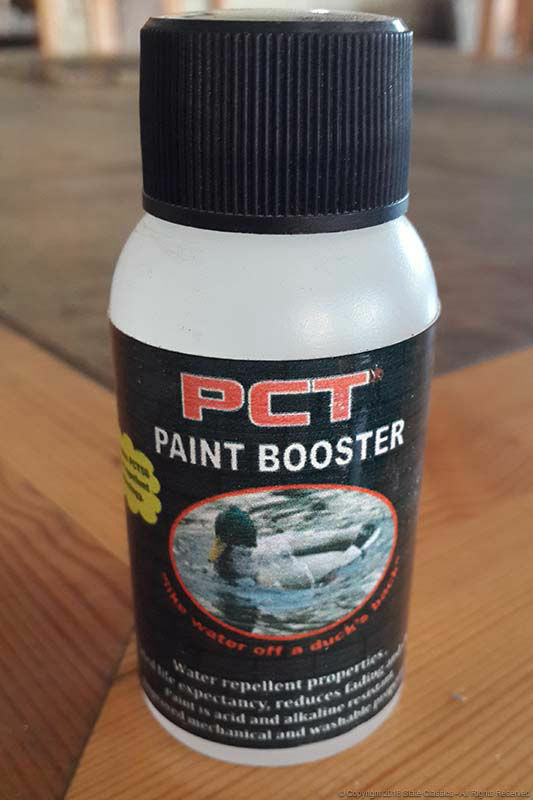 PCT Tie-coat in a 5L tub. 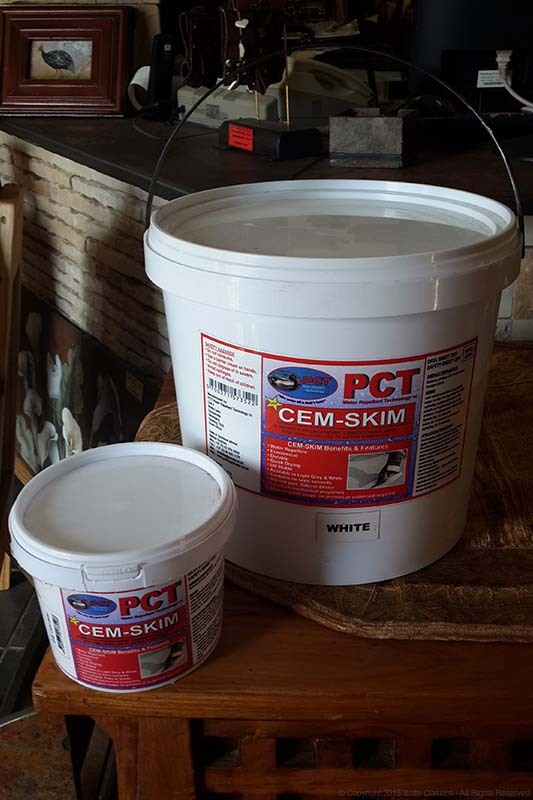 PCT Cem-skim in 5 & 1L tubs. 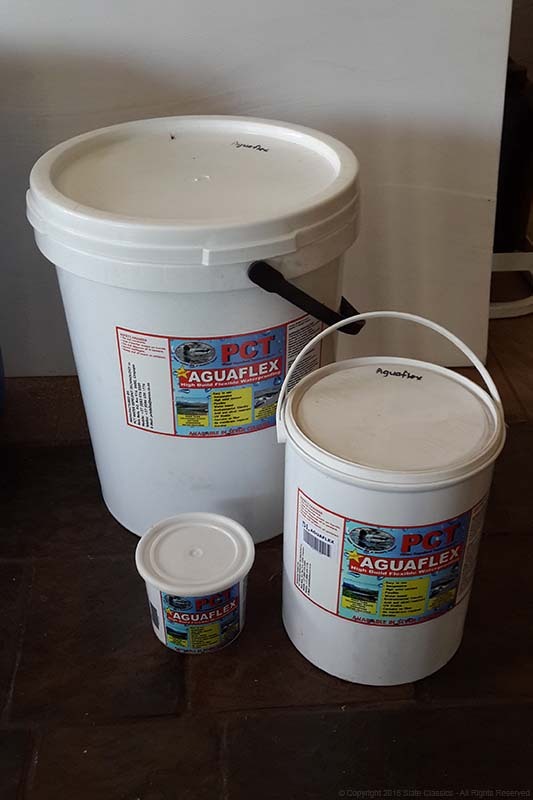 PCT Aquaflex in 25, 5 & 1L tubs. 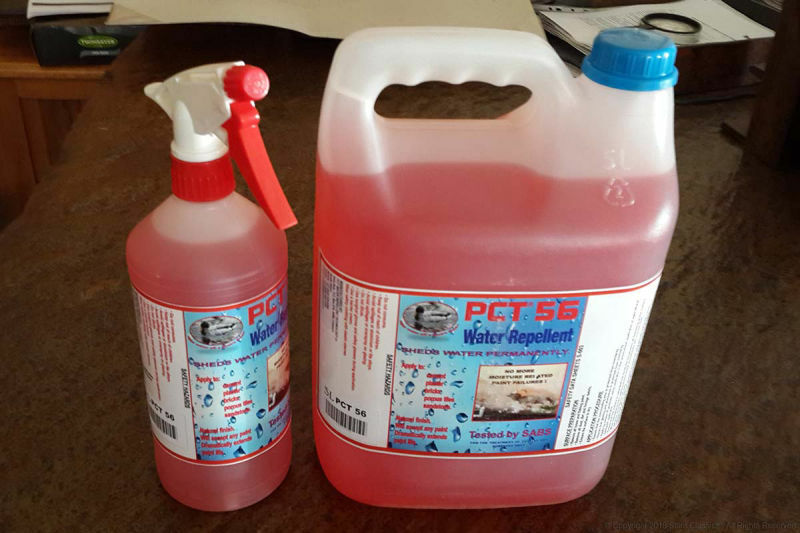 PCT 56 in 5L bottle & handy 1L spray bottle. 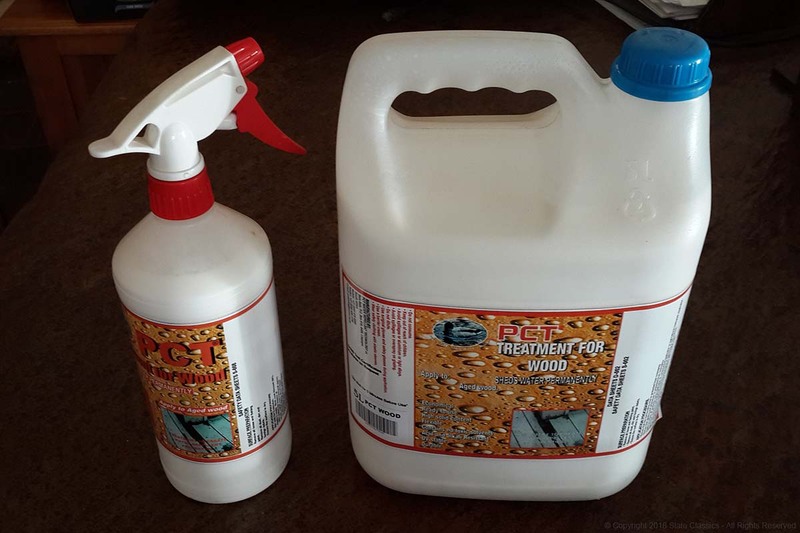 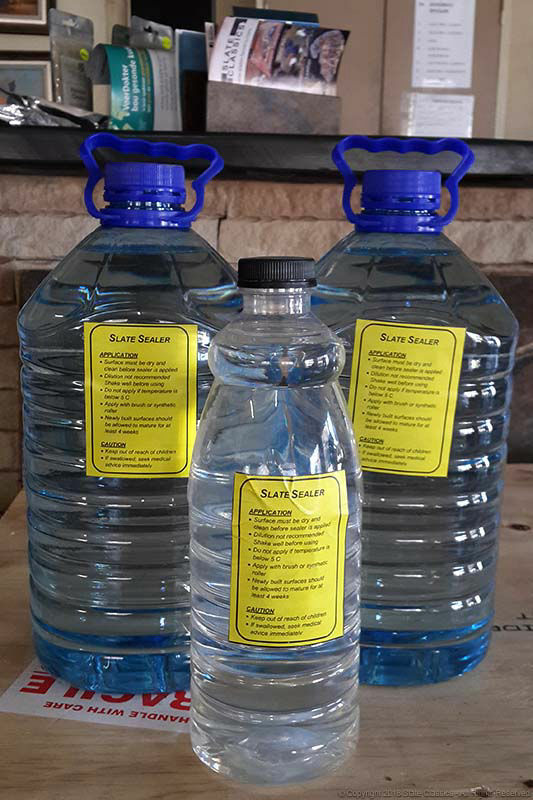 PCT wood in 5L bottle & handy 1L spray bottle.